The Memorial Day weekend, also known as the start of summer. 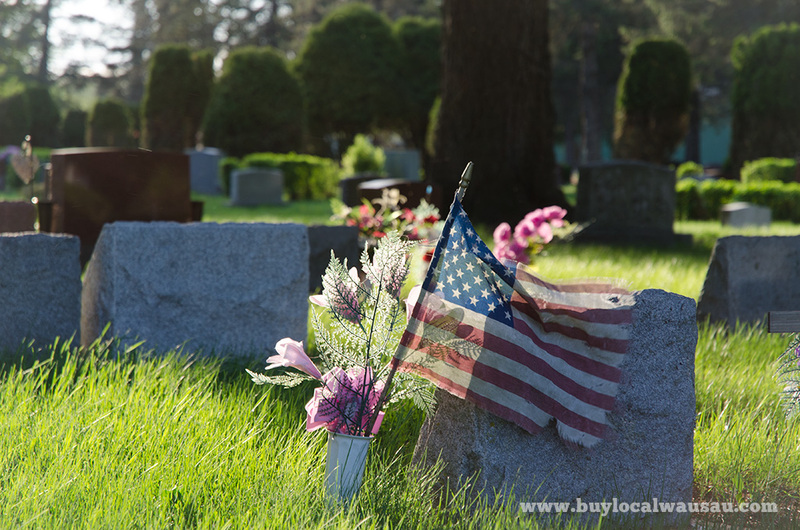 But Memorial Day isn’t just about the long weekend or a trip to the cottage up north. It’s also a solemn reflection of the sacrifice of the men and women who served to protect and defend our country. 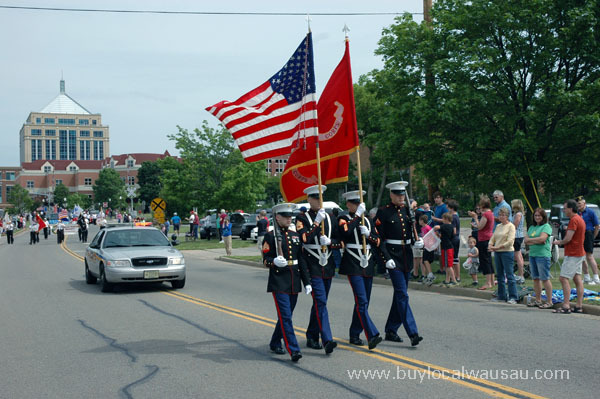 Wausau Kicks off the Memorial Day weekend with its annual parade on Saturday May 25, at 10:45am. The parade starts at Marathon park, heads down Stewart Ave and ends at the VFW Burns Post 388 on River Dr, where a ceremony to honor the soldiers that passed will follow. On Memorial Day Monday May 27, 2013 Restlawn Memorial Park and the Wausau American Legion Montgomery-Plant Post will hold their annual Memorial Day Program. This ceremony starts at 11:00am and features guest speaker Vietnam and Korean War Veteran, George Flynn. Special musical tributes and flag folding demonstration will also be featured. Snacks & refreshments will be available. Program will be held at Restlawn’s Veteran Field of Honor or Chapel if rain. 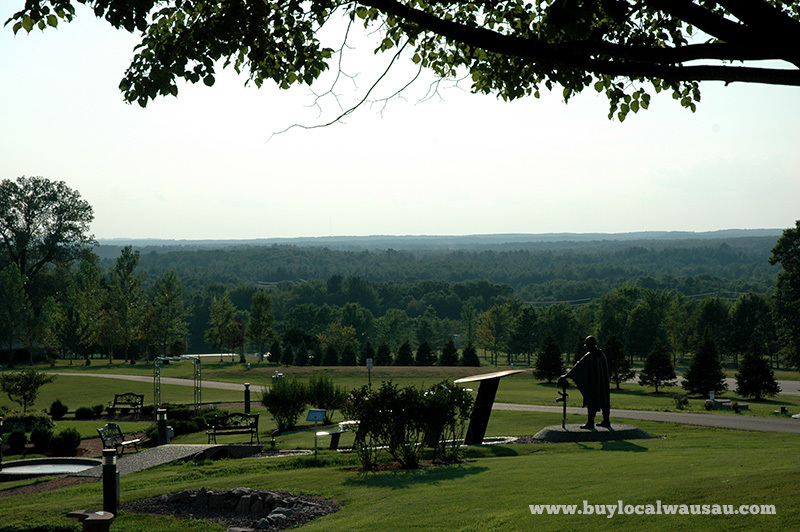 Less than an hour’s drive from Wausau, the High Ground Veterans Park in Neillsville, WI offers two events on Memorial Day. The 3rd Annual Motorcycle Fun Run kicks off on May 27 at 7:30am with groups of riders leaving from Tomah and Neillsville to converge at Melrose. Route information and registration details are here. After the motorcycle run, head back to the High Ground for their Memorial Day ceremony starting at 1:00pm. If you’ve never been to the High Ground before, this may be a great opportunity to check out this powerful and solemn park.